Office 365 (Desktop version, not the web browser version). To find out which version of Excel you have go to Excel -> File -> Account -> About Excel. 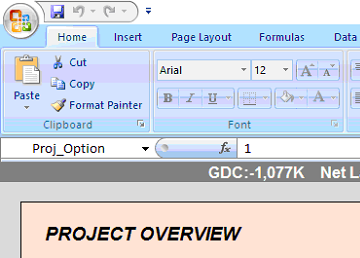 To upgrade Excel, see the blue section below. Excel for Mac version 15.19 (160206) or later and OS X v10.10 "Yosemite" or later. 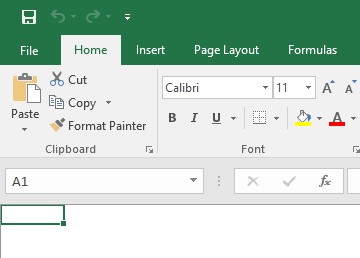 To find out which version of Excel you have go to Excel top bar and then 'About Excel'. You can read and edit your projects via OneDrive or similar. You cannot change the model until back at your PC or Mac but there is a work around. See manual for details. Do you need to buy the latest version of Microsoft Excel? Which version of Excel should I buy? If you just need Excel, click one of the links to the right. However if you are looking for the full Microsoft Office at the same time, Caldes recommend office 365 (desktop version) as it gives you everything you need for a small monthly fee including huge Exchange disc space for email, backups, Excel, Outlook, Powerpoint and Word. Do not buy Office 365 online as it is not powerful enough for serious spreadsheets. Click here for Excel Troubleshooting tips.